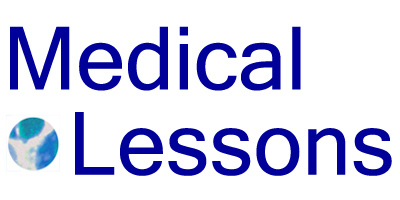 Medical Lessons – Do Adults Need Physicians to Tell Them to Exercise? Part of the question speaks to the kind of dependency-power-imbalance that typifies some doctor/patient relationships. For example, docs generally want patients to follow their advice, take their meds, do exactly what they’re told – but then drop the ball when it comes to counselling patients about losing weight or physical fitness. And when the patients go off to confer with Dr. Google about their medical issues, many doctors cringe. Yet with exercise, are doctors expecting that patients will be out there widely researching the many benefits of physical activity? Apparently, this is not happening! A friend who was booking knee surgery was told very clearly by her orthopod that she needed to lose weight before her operation, in order to ease up on the stress on the damaged knee.